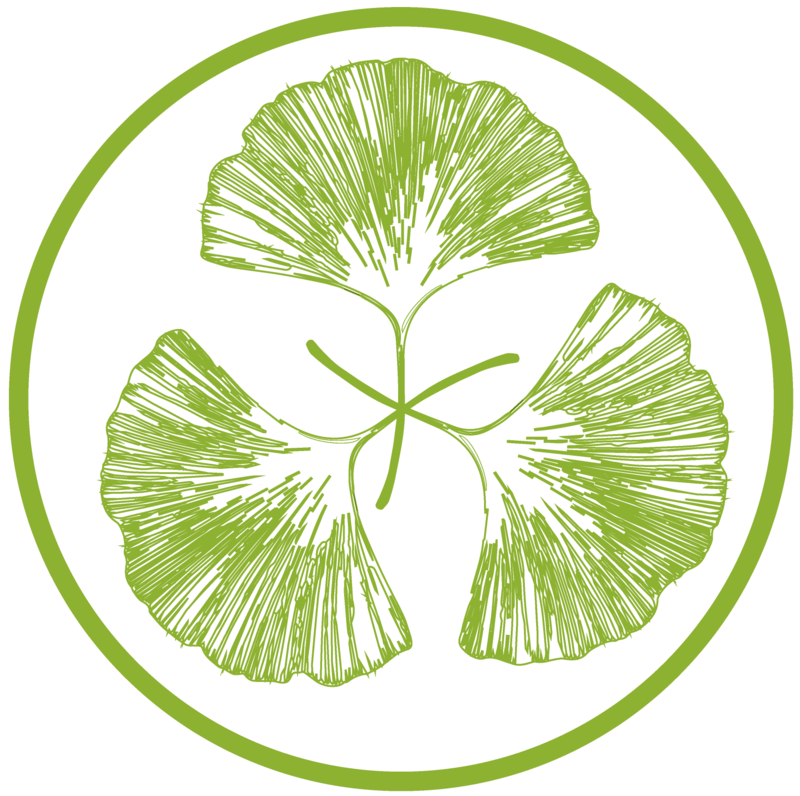 Ginkgo be Loved is founded by Pamela Sousa, I am a Master Medical Herbalist, Iridologist and Nutritionist, with an unconditional love for herbs, nature and healthy foods. Born in Portugal and living in Iceland my passion follows me where I go. Between my sunny Portugal and the breath-taking landscapes of Iceland I carry my picking basket with me, foraging the most amazing medicinal plants with love and gratitude for Mother Earth. Consultations – For private consultations, health advise via skype, contact me via email. Iridology, vitalist nutrition and herbs. Everyone is unique so its your treatment!